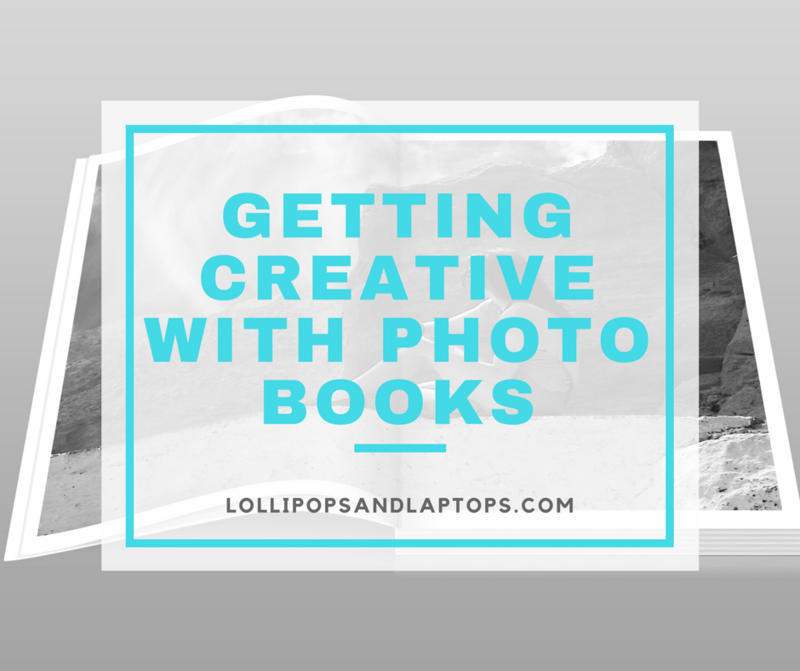 I initially planned to write about how I’ve gotten away with throwing away all my kids’ crappy artwork by taking photos of them and turning them into photo books. And I have, in fact, done that. 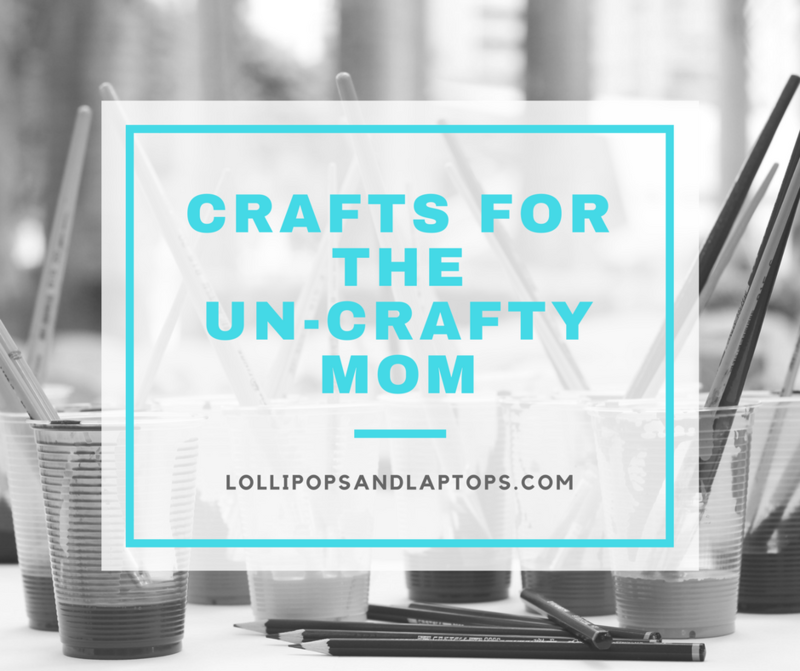 But every mom blogger out there is talking about this idea. It’s not a novel one. Instead, when I was organizing my photos and making sure they were backed up properly to the cloud, I realized I had an album’s worth of photos that were truly worthy of paying to put together into an album. This month has flown by and I can’t believe the holidays are fast approaching. After taking three trips in August and September, this month was about schedules, organizing, and making plans for the upcoming new year. 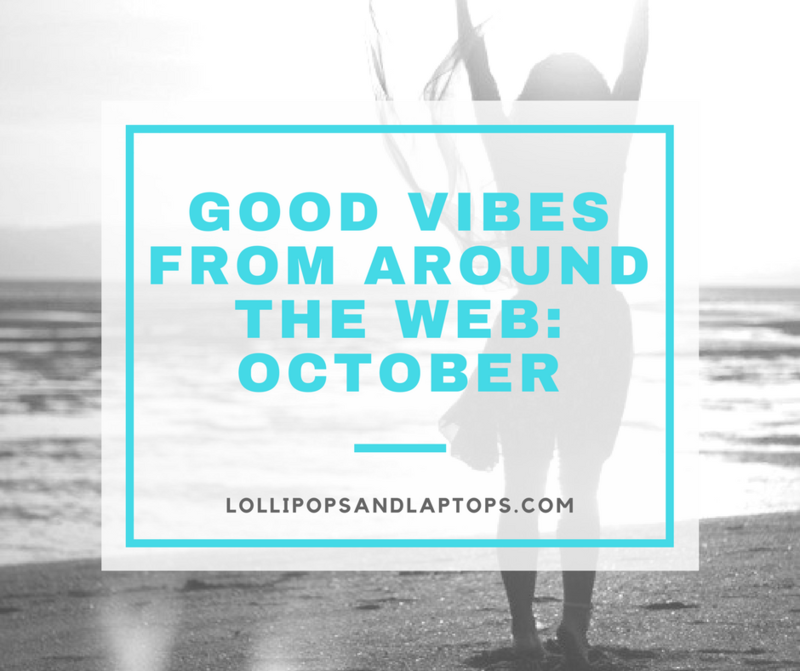 Check out some of the intriguing and inspiring content from around the web this month that is satisfying my inner #girlboss, my wanderlust, and hitting on that mom life. We can’t always afford the time or the money to take a weeklong vacation with the family. But that doesn’t mean we shouldn’t utilize our time off. 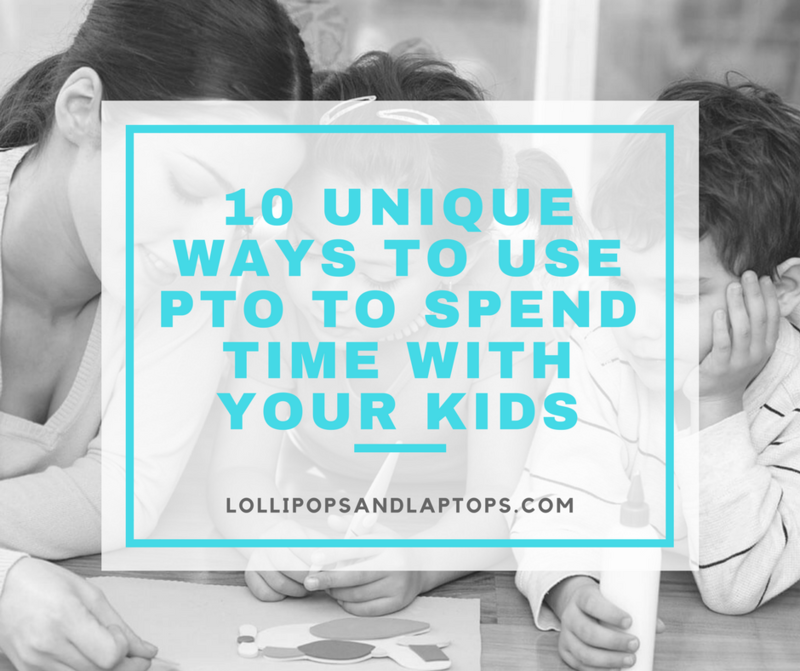 Historically, I always felt like I should just stock up on PTO if I’m not doing anything fun. 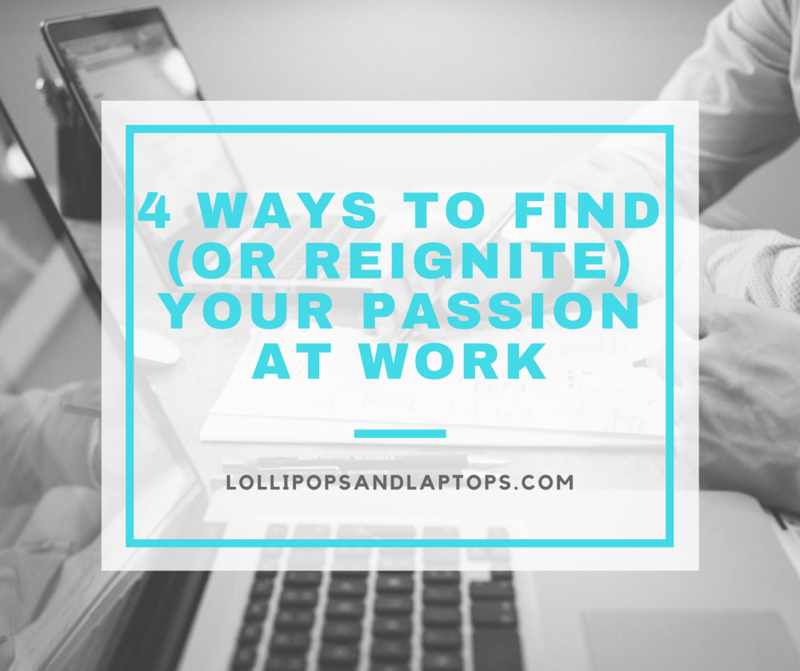 But that’s a bad idea for two reasons: first, many companies, mine included, max out PTO and you stop accruing it if you don’t take it; second, the burnout struggle is real if you never take a day off. And what better way to use that time off than to spend a little quality time with the kids? Granted, it’s important to spend time taking care of yourself as well, but here are some unique ways you can use that PTO for some good old fashioned fun with your family, bank-breaking not included. Plenty of people start businesses that aren’t right for institutional investment but require additional funding to get to the next level. Angel investors are a great resource in that scenario. An angel investor, by definition, is a person who invests his or her own money into an entrepreneurial company. The term “angel” was originally used to describe investors in Broadway shows, but has since been expanded to general business. 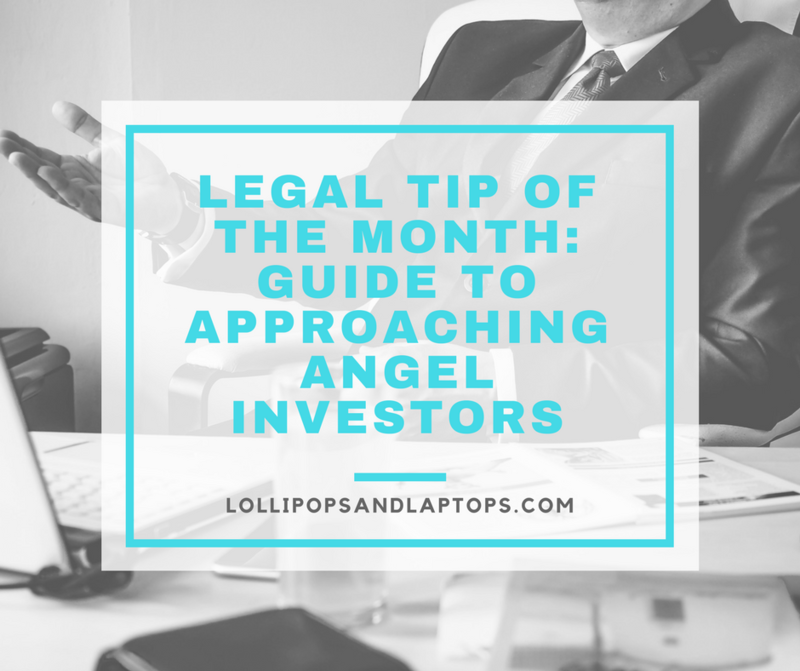 Unlike institutional investors like venture capitalists who invest other people’s money, angel investors are generally involved in the very early stages of a company and because they invest their own personal money, a typical angel invests less than $1 million. Below are some considerations when preparing to approach angel investors. One of the realities of life is that bad things happen. With any luck, we can avoid these scenarios as much as possible. 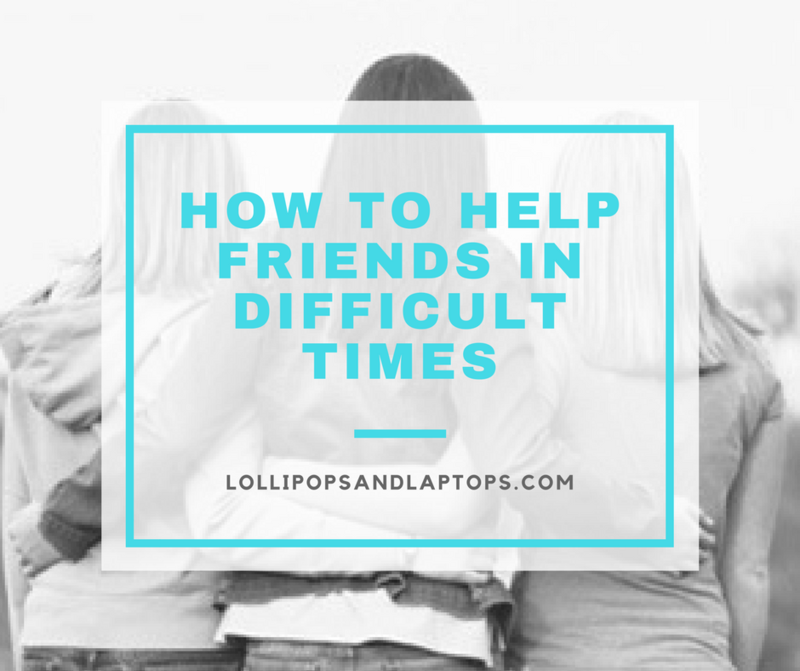 However, someone in your life will certainly experience unfortunate events, and it’s in these difficult times where we can shine the most as friends. I had been feeling a little defeated lately about having no energy and being out of shape. I’ve been thinking about it for months. 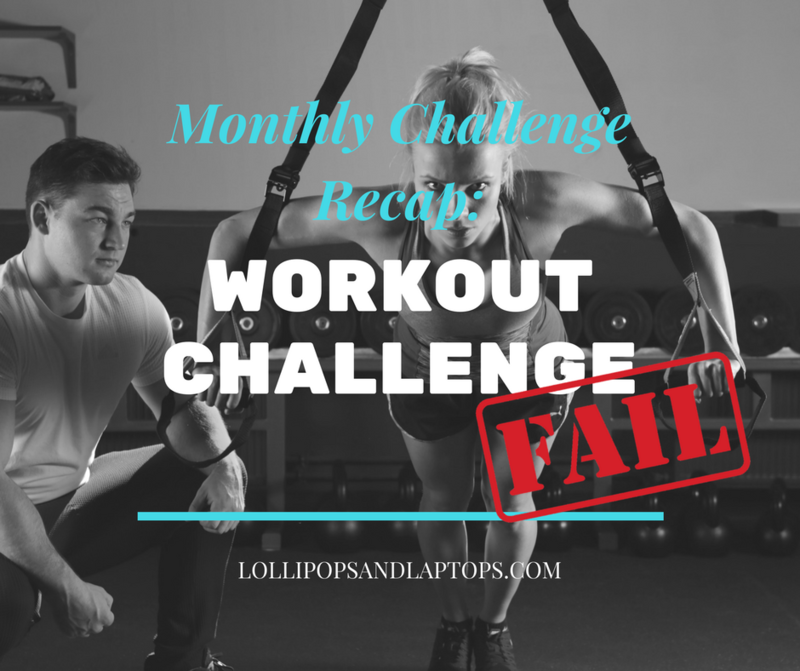 So naturally, I waited until the very end of summer to decide I was going to challenge myself to follow a workout plan. 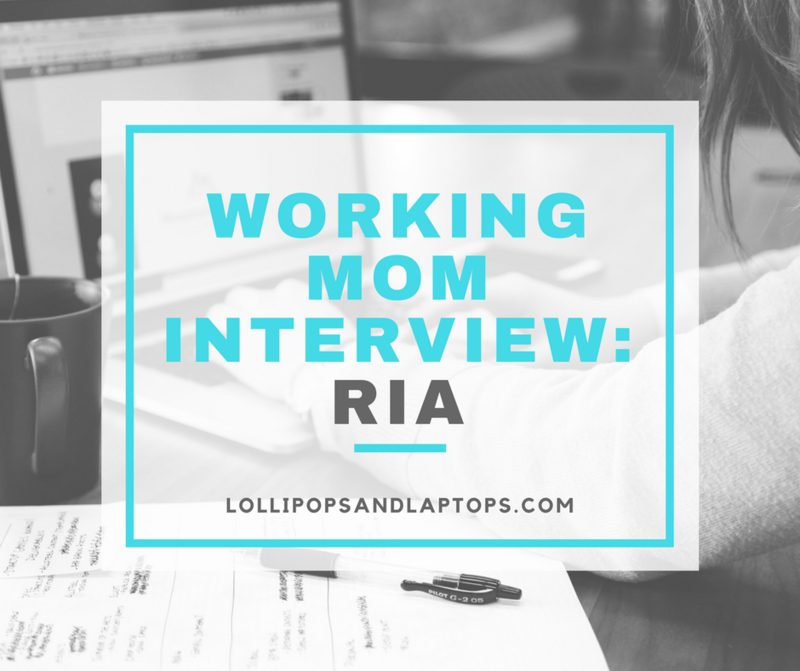 I even planned to do it in August and then pushed it back thinking positive parenting was an easier challenge to stick to than this–and that is saying a lot! I wanted this to be a story about how I successfully implemented just a few key exercises and made this lifestyle change for the better. It seemed so simple. But I failed. I totally, utterly failed at this challenge. And I honestly thought about either skipping this blog post or bullshitting my way through it, but in my pursuit of authenticity, here is my story of failure.